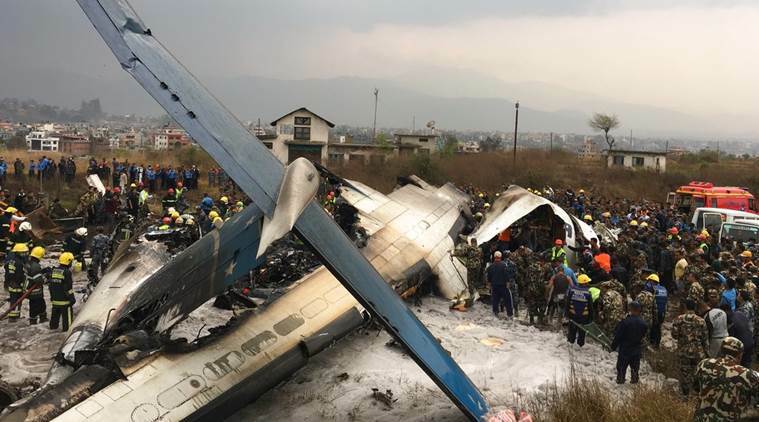 Flight 211 was initially cleared to land at Kathmandu's Tribhuvan International Airport, but some confusion ensued with air traffic control. Witnesses report that the plan landed from the north rather than the expected route from the south. The investigation is ongoing.